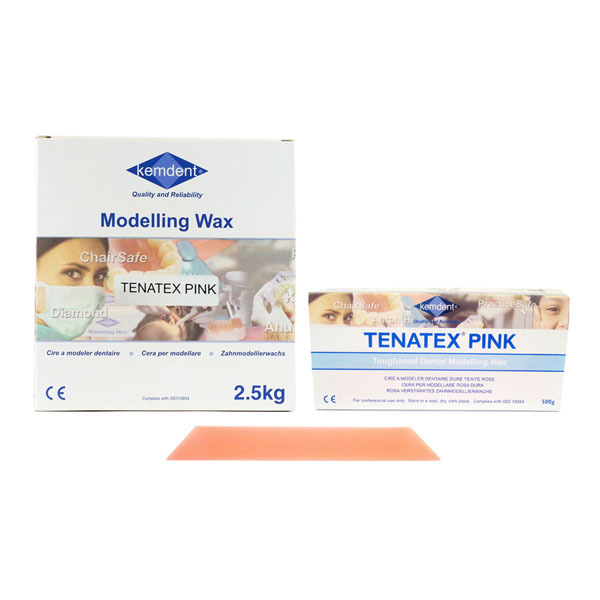 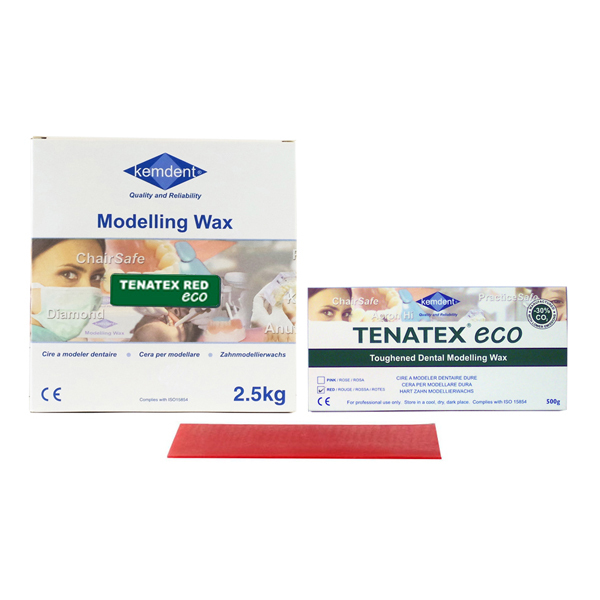 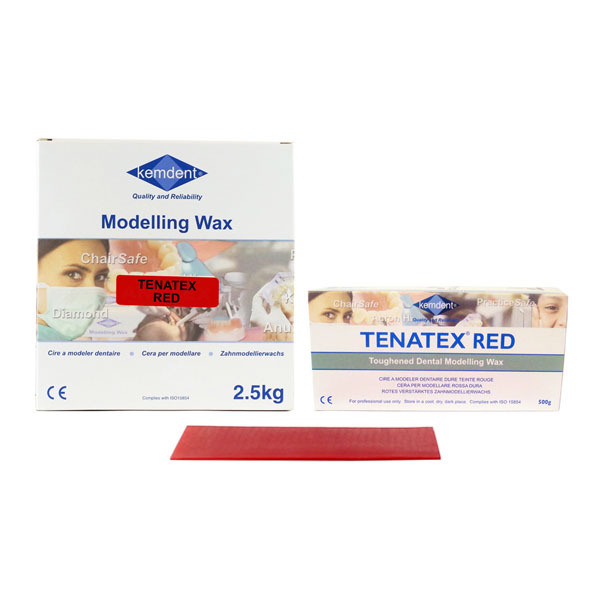 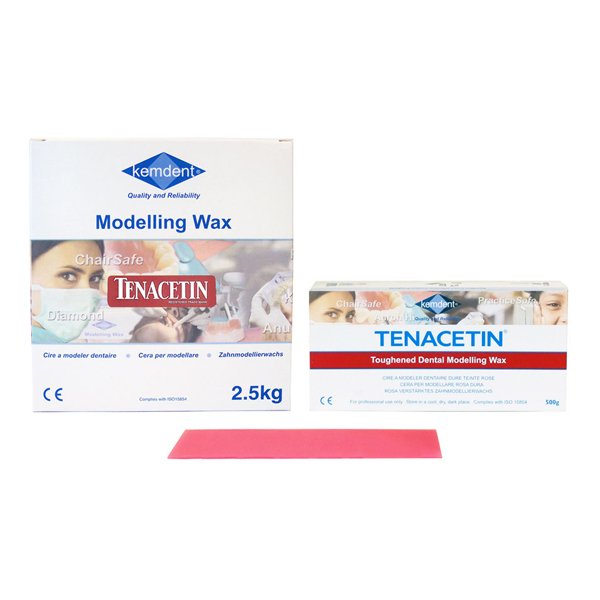 Kemdent dental modelling wax, a leading range of precisely graded and controlled waxes. Each wax has a tightly controlled softening profile designed to suit the most efficient working techniques and local climatic conditions. 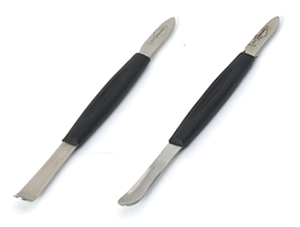 Kemdent modelling waxes are known throughout the world as the finest available. We offer a range of waxes, which are different in colour and softening temperatures.